In the event of a radiological accident with severe radiation exposures, a little-known Oak Ridge laboratory could provide a potentially critical service. The Cytogenetic Biodosimetry Laboratory, a part of the Oak Ridge Institute for Science and Education, is able to evaluate blood samples to determine the chromosome damage caused by the radiation and ultimately confirm the size of the radiation dose, which — of course — is important to determining the medical treatment, etc. This week Oak Ridge Associated Universities, which manages the lab and the institute, announced a new director of the highly specialized laboratory. 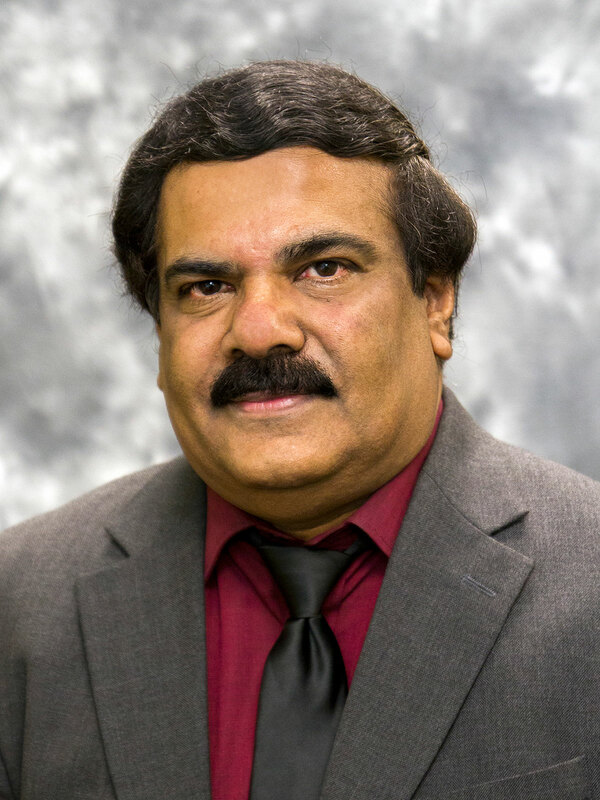 Adayabalam Balajee, is the new head of the Cytogenetic Biodosimetry Laboratory, which is part of the Radiation Emergency Assistance Center/Training Site (REACTS). The Oak Ridge lab is one of only two in the United States that can use chromosome abnormality to provide an assessment of radiation dose. Balajee previously worked at the Center for Radiological Research, Department of Radiation Oncology at Columbia University Medical Center in New York. He holds a doctorate degree with a specialization in cytogenetics and molecular biology from Banaras Hindu University in India. This entry was posted in nuclear, ORAU on May 25, 2015 by Frank Munger.